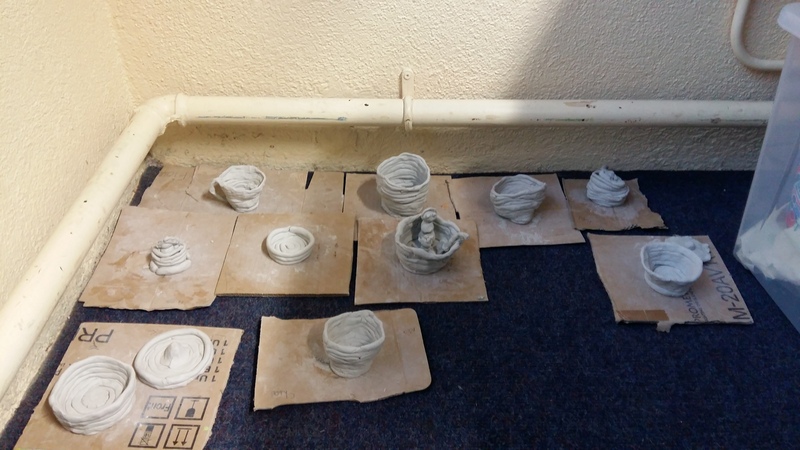 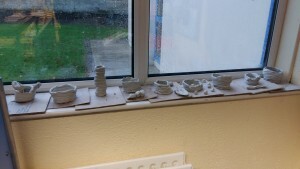 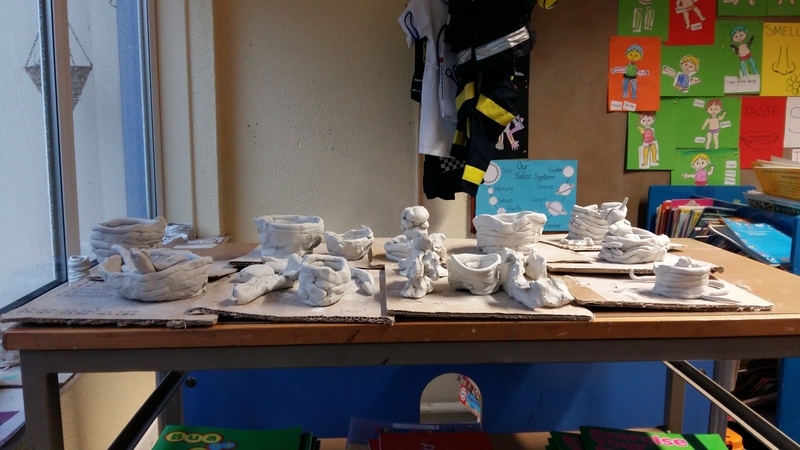 The boys and girls in Mr Quinlan’s class recently made these lovely clay pieces! 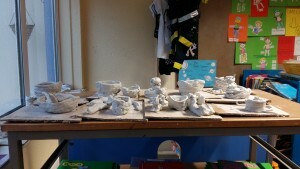 I think its safe to say that we have great artists in the making. 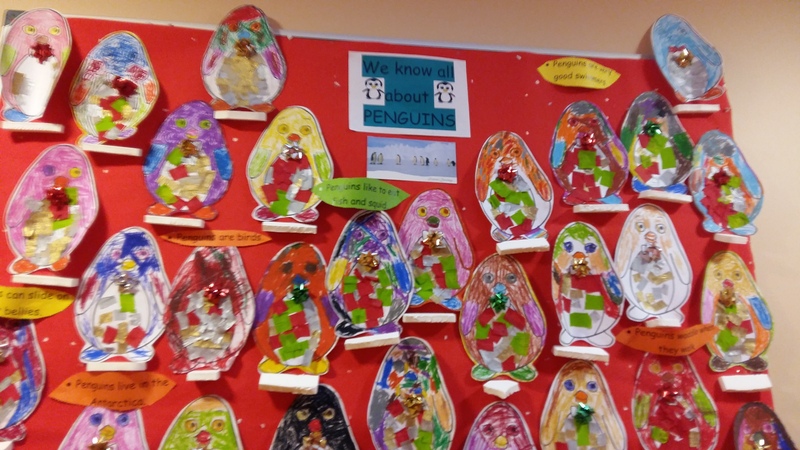 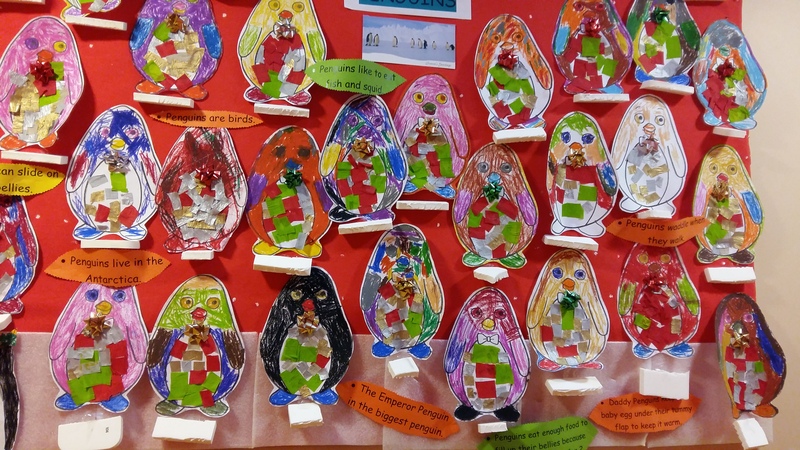 The boys and girls in Ms Power’s Class have been learning all about Penguins. 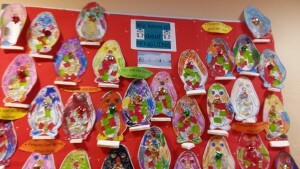 They made these lovely penguins in art class last week. 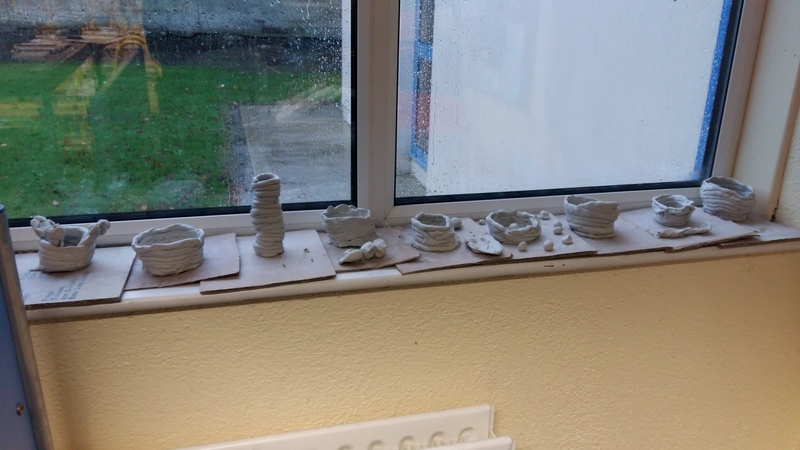 They look absolutely beautiful!